The Samsung Galaxy Note 7 is long-dead, but part of it lives on in the Galaxy S7 and S7 Edge. 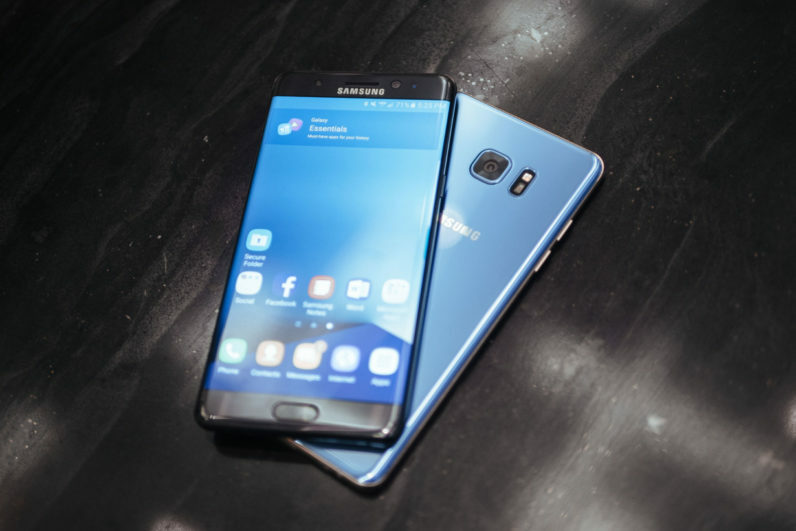 Owners have reported that a recent update has brought many of the software features of the Note 7 to the two surviving Samsung flagships. The update brings the Note’s always-on-display, as well as the ability to customize it. Users can customize it to display a photograph or a (digital or analogue) clock, and show notifications. Not everything works perfectly, though. Users have reported that notifications from the Samsung e-mail app don’t show up on the S7 and S7 Edge. And obviously, the elements that depend on the S Pen aren’t present in this port, since these devices lack it. It’s obvious why Samsung is doing this. Firstly, for those customers who have moved to the S7 and S7 Edge, it wants to make these phones feel as familiar as possible, and less like a downgrade. It also enriches the value proposition of these two remaining devices. With the launch of the Google Pixel and Pixel XL earlier this month, this makes a lot of sense. Doing this also continues the legacy of the Galaxy Note. This is important, as Samsung is almost certainly considering a comeback device for next year. This might not carry the Note name, which at this point is probably tarnished beyond repair.